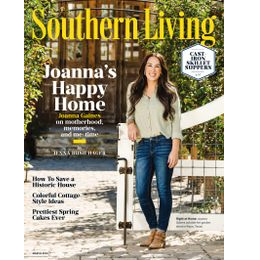 FREE Subscription to Southern Living Magazine! 2019 Tax Day Deals & Freebies Round-Up! 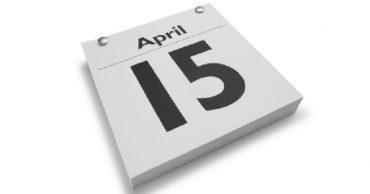 FREE Admission to Museums for Bank of America Account Holders This Weekend! 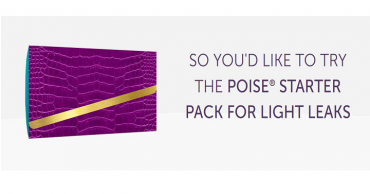 FREE Sample of Olay Foaming Whip Body Wash! 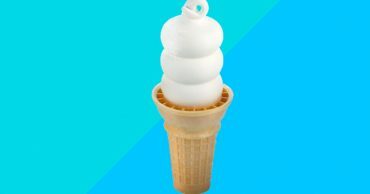 FREE Ice Cream Cones At Dairy Queen on March 20th! 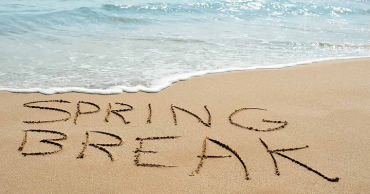 5 Fun Things To Do With the Kids at Home During Spring Break! 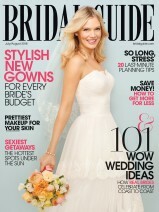 FREE 1-Year Magazine Subscription to Bridal Guide!